Selling your home with Signature Properties is the right choice. With decades of experience Signature Properties of Vermont offers the most comprehensive marketing strategy available to ensure the successful sale of your home. Our Signature Agents are equipped to offer the most cutting edge marketing tools to broadcast your listing to the largest possible audience nationwide and draw in scores of potential buyers. We appreciate you considering Signature Properties of Vermont to help sell your house or condo in Chittenden, Franklin and Grand Isle Counties or any other part of Northwestern Vermont. 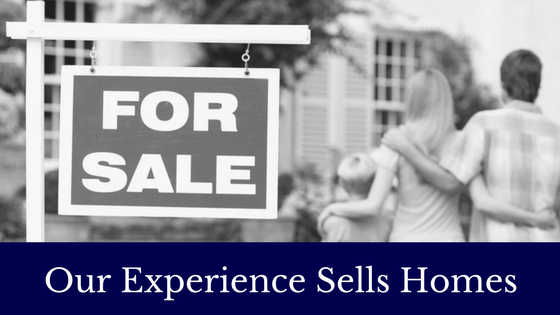 Selling your home can be hard work and a tedious and frustrating process if you don't have the right real estate experts on your side. If you list your home for sale with Signature Properties, you can rest assured that you will receive personalized, superior service, unparalleled knowledge and expertise, and tremendous marketing exposure to the most qualified real estate buyers. 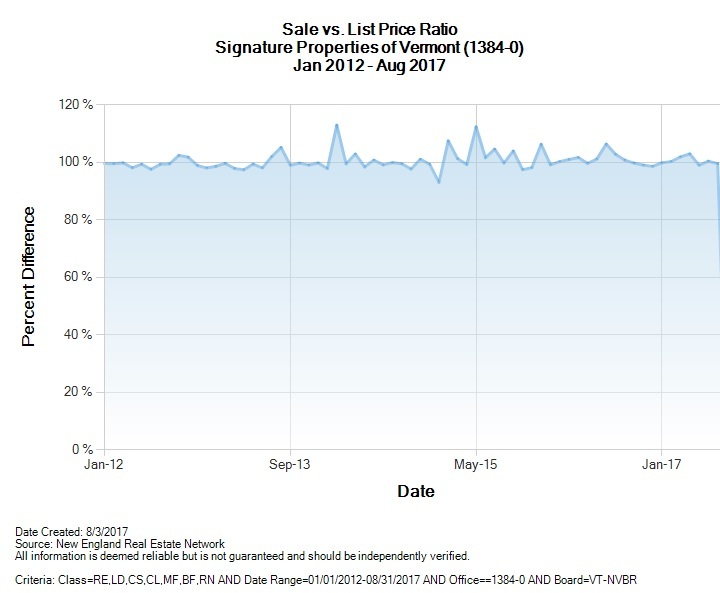 Since Signature Properties of Vermont selectively recruits only the best Vermont realtors®, you can also be assured that your realtor® is extremely knowledgeable, uniquely qualified and proficient at assisting you throughout the real estate sales process. Our goal is to get our clients what they expect for their home. Years of experience has proven our methods to be highly effective! 10 dedicated, full-time professional Realtors® who are among the best in the industry and who work and live in the communities they serve. A knowledgeable office staff to support our Realtors® and assist clients. Exposure to inside knowledge and resources plus a large built-in network of over 5,000 prospects and past clients all through the state. High-Ranking Internet Presence through Signature Properties' optimized website as well as exposure through multiple third party sites and an unsurpassed Social Media presence. Cutting-Edge Interactive Technology such as custom home tours to allow prospective buyers to get a feel for your property. Direct mail and email to qualified buyers through customized emails and mailers highlighting the best features of your home.